"In haste, I closed my Text file without saving it. Now, I am unable to see it again. Please help me with an effective solution for its recovery." 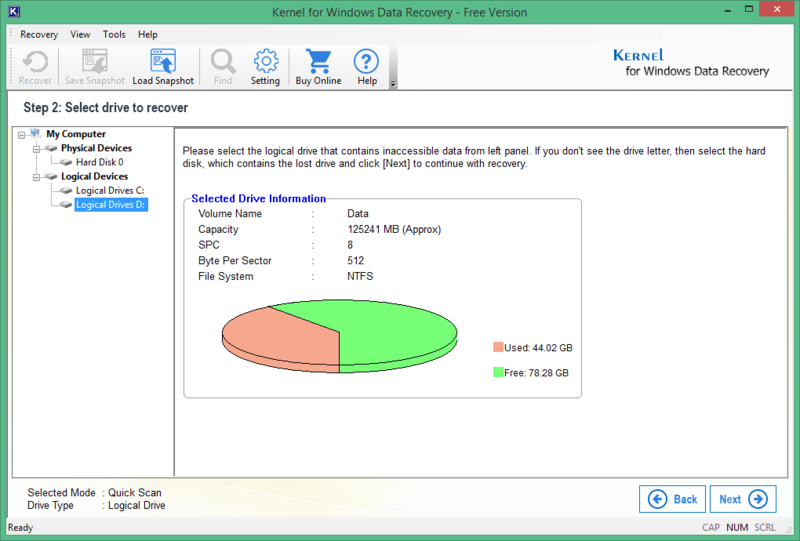 "Suggest any reliable method for accurate recovery of my accidentally deleted TXT files. I need it urgently to resume my work." "Hi, I have an issue of unintended text file deletion. I had deleted the wrong text file and that too with SHIFT+DEL action. Can you provide me any easy yet secure method for this? Thank you." "Hello! I found out that one of my important notepad files is missing. I do remember the file name but unable to retrieve it back. Help me to restore my data providing some nice solutions." So, we have read the queries and found a common thing- text (notepad) file recovery. The situations may be different, but the issue is common, i.e. loss or deletion of text files. 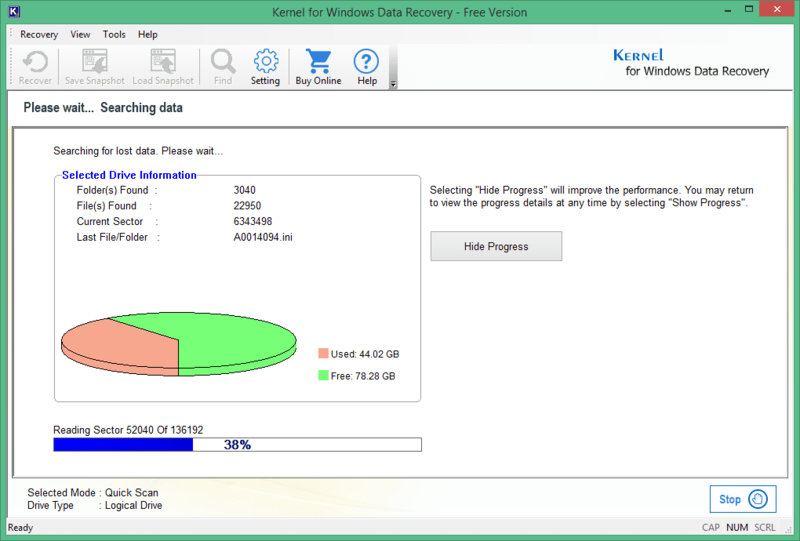 Usually, most people think that restoring deleted TXT data is impossible. 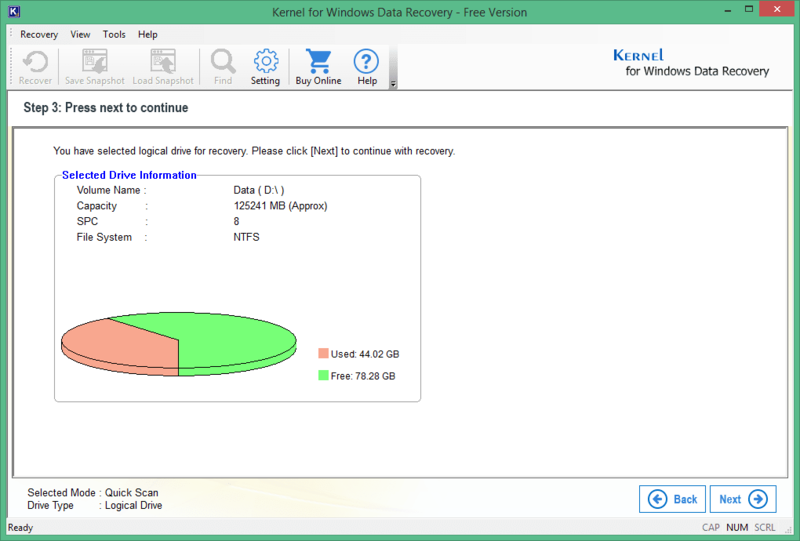 But there are different ways by which you can recover deleted TXT files. Let us discuss them in detail with steps. Click Start and type %AppData% in the Search bar. Press Enter. Follow the path - C:\Users\USERNAME\AppData\Roaming. Now type.txt file on the search bar. In the list displayed, find the lost file, try to open it, and confirm the integrity. This method can retrieve your unsaved TXT data and the deleted/lost Notepad files. But being a manual trick, it may fail. 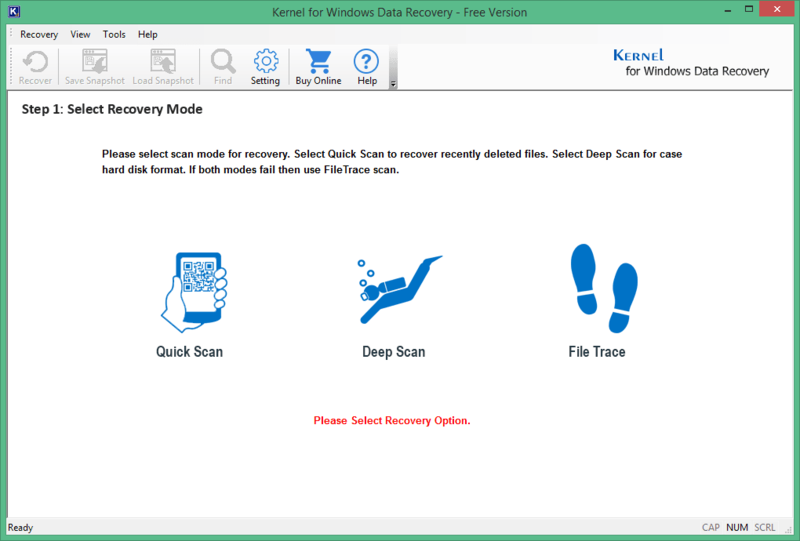 If you want accurate recovery without any risks, prefer a third-party tool that provides instant recovery without any glitch. 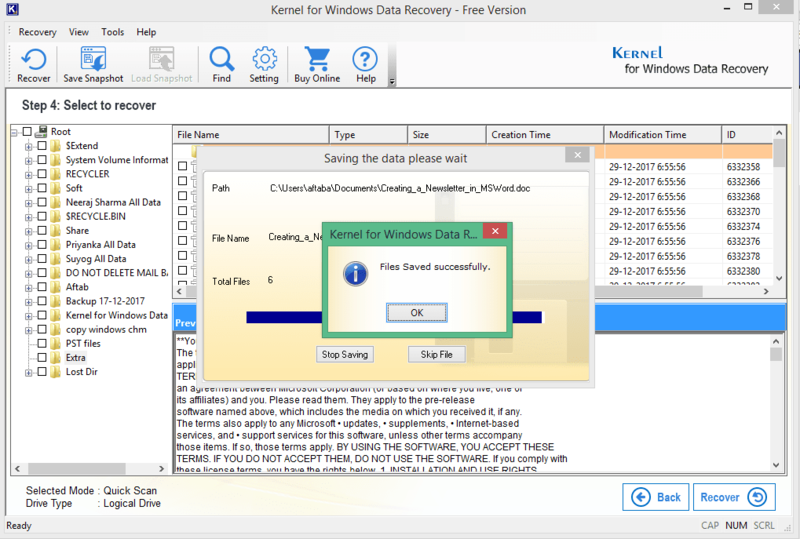 Download and launch the Kernel for Windows Data Recovery Free Version. In the home screen, you can see three scanning modes namely – Quick Scan, Deep Scan, and File Trace. Select your desired scan mode. Select the directory to be scanned. Then click Next to continue. Your selected drive details (Volume capacity, File system, etc.) will be shown up. Click Next to continue. Now the scanning progress will be displayed. Now, browse and provide the location to save your recovered files. Click OK.
You will receive the confirmation that your files are saved. 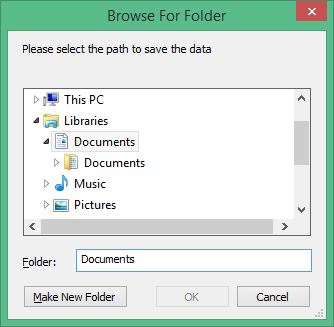 Now you can go to the saving location and access the file. Hence, we have seen that recovering the lost Notepad data is no more a challenging task. 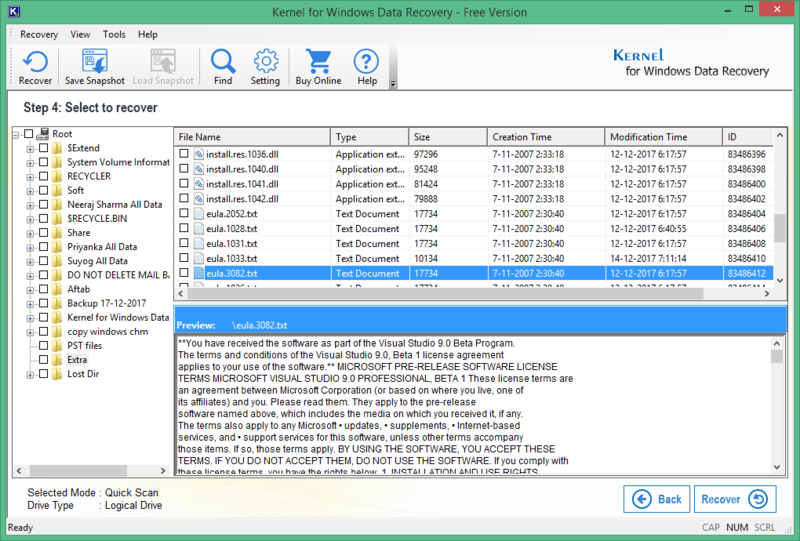 Try this effective solution for precise TXT file recovery.